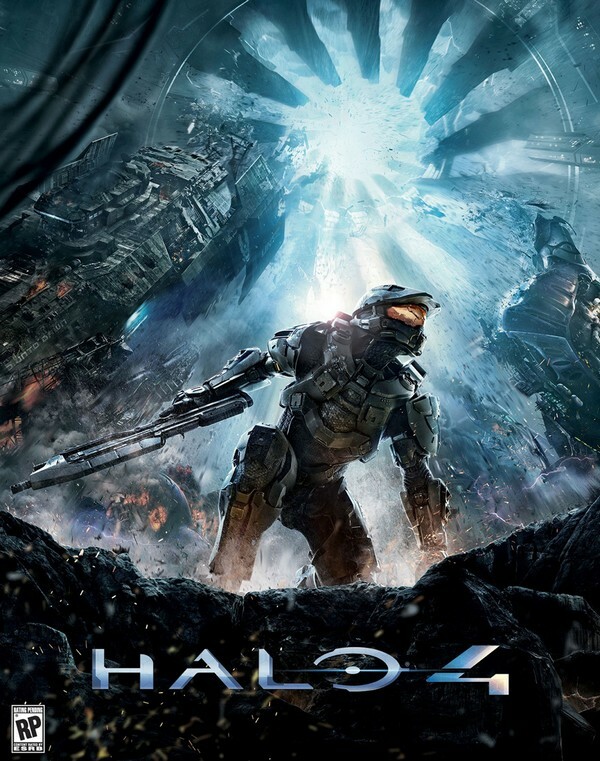 Microsoft ahead of it’s release of Halo 4 due to be released in November, gave out hints as to he new cover art for it’s upcoming release. Due out 04 November, Microsoft laid out 32 puzzles as to hints to figure out what the cover would look like. As you can see, it’s possibly the most beautiful cover they’ve ever done to the Iconic franchise. Besides a complete new approach to the cover, the game it’s self has a whole new feel. From the ground up, the team at Bungie redid most of the critical parts to give gamers a better feel. We’ll be covering e3 this year in Los Angeles and will have hopes of playing some to give a full recap of it.